Rough Trade Records and Remote Control Records are pleased to announce the signing of Princess Nokia. To celebrate, she has released a brand new track and video for ‘G.O.A.T’. This is the first time her music has been available on streaming services other than SoundCloud and YouTube. 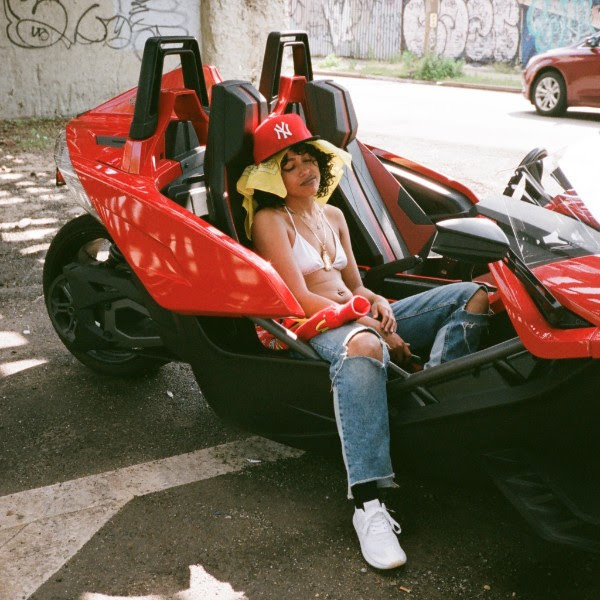 Princess Nokia is the best-known project of New Yorker Destiny Frasqueri. She’s been rapping and releasing tracks on YouTube and SoundCloud since high school, originally under the name of Wavy Spice, adopting the ‘Princess Nokia’ moniker in 2013, and releasing albums Metallic Butterfly, Honey Suckle and 1992 in the following years. She has built up a massive fan base over the last few years, with her videos and albums getting millions of streams and views. Princess Nokia’s never ending tour continues for the rest of the year, dates for which can be found here. Her global fan base won’t surprise anyone who’s been to one of her live shows. From her beginning cries of “girls to the front”, a Princess Nokia show is an unparalleled experience.